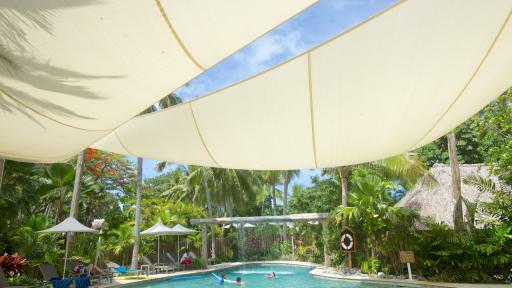 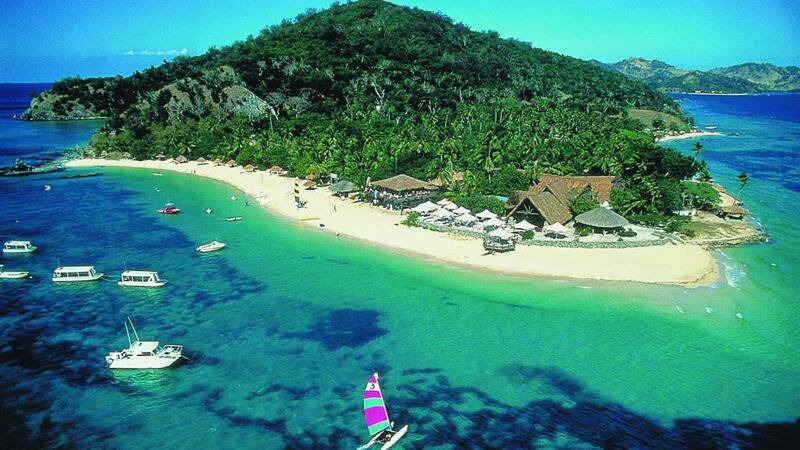 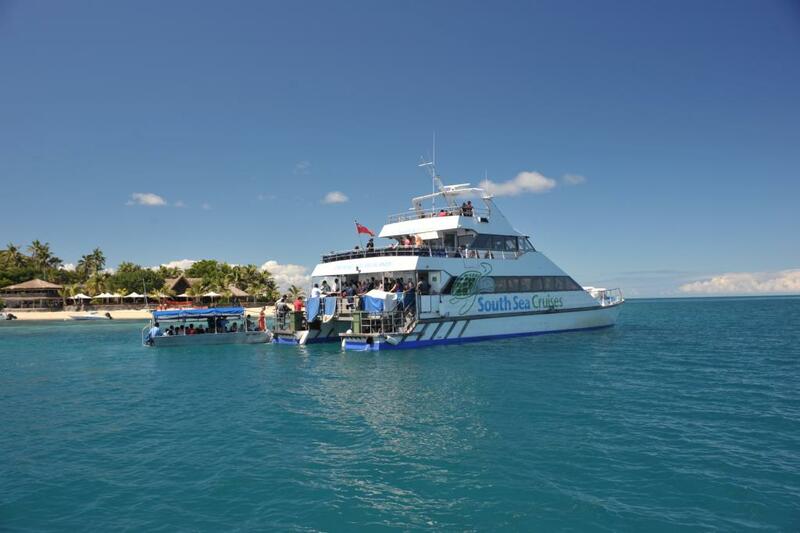 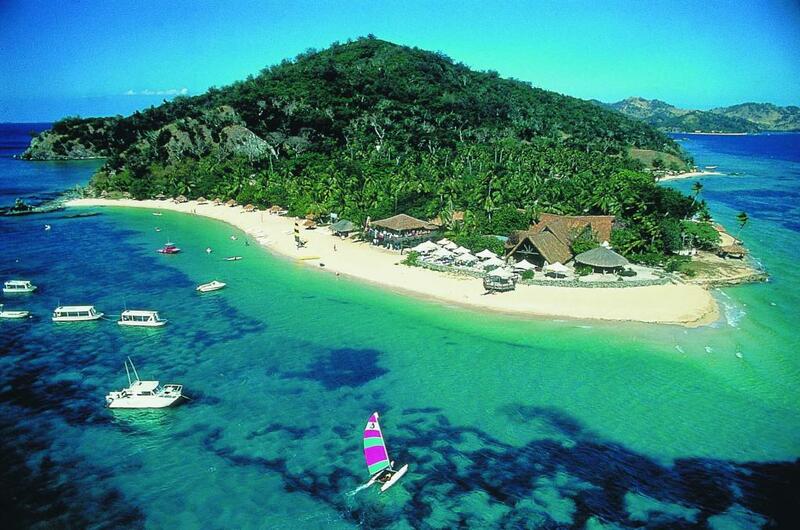 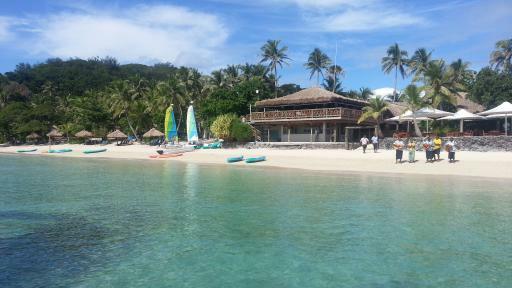 Castaway Island Resort Tour operated by South Sea Cruises is the perfect option for those short on time wanting to visit the magical Mamanuca Islands whilst holidaying in Fiji. 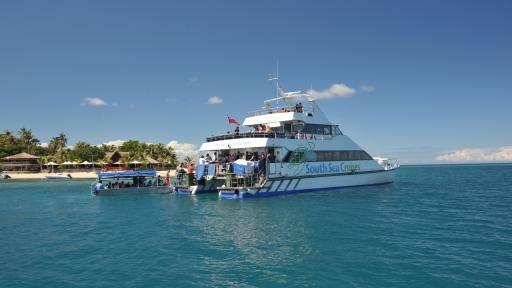 This full day cruise departs Denarau Marina daily and heads out to the ever popular Castaway Island Resort. 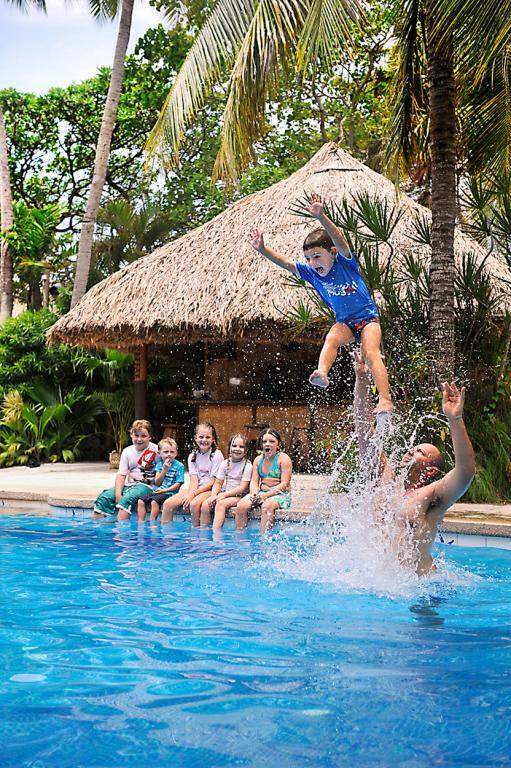 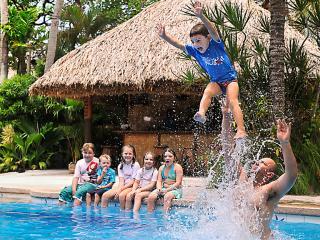 Once on Castaway Island guests have the opportunity to be as active or laid back as they desire. 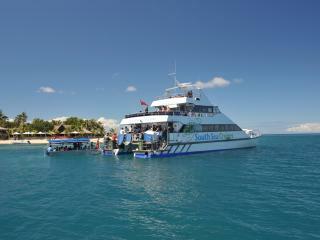 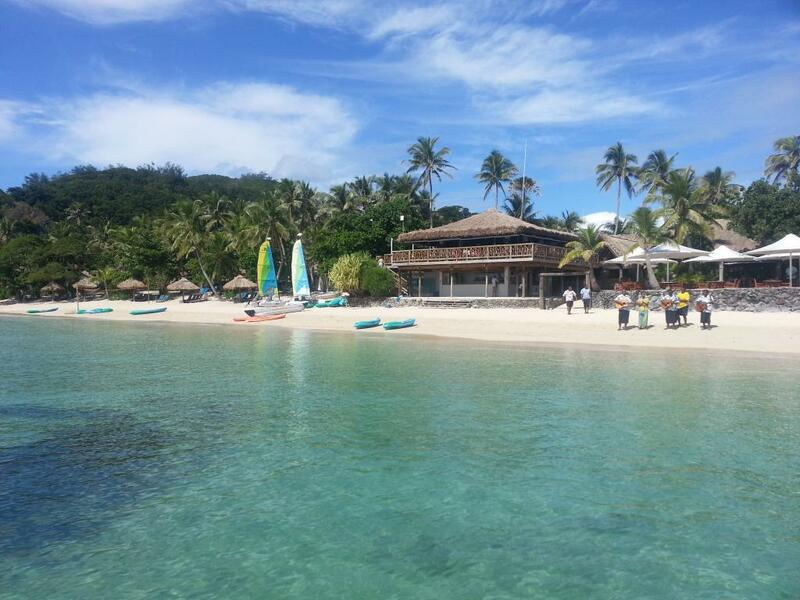 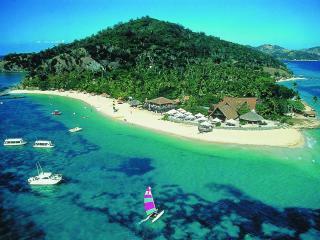 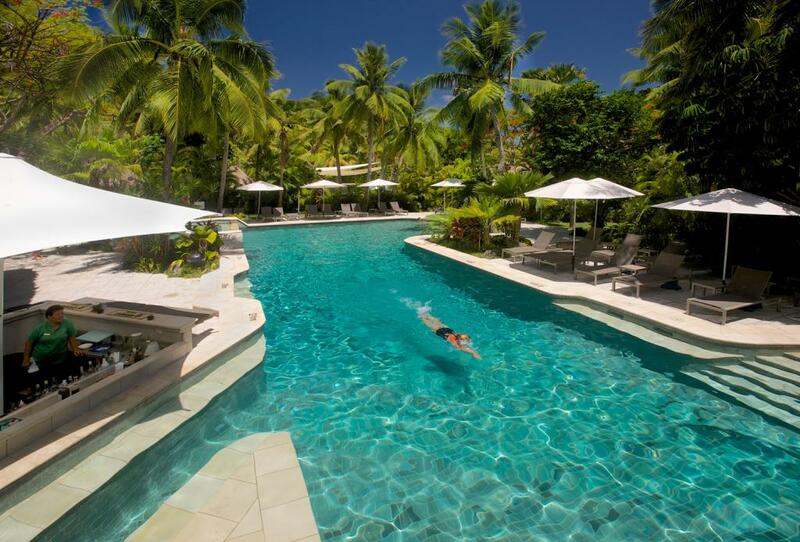 Laze on the beach or grab some snorkel gear and explore the stunning reef and marine life just off the shore. 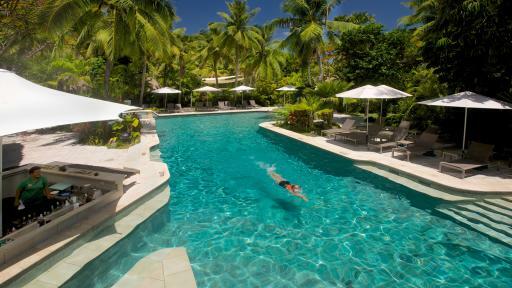 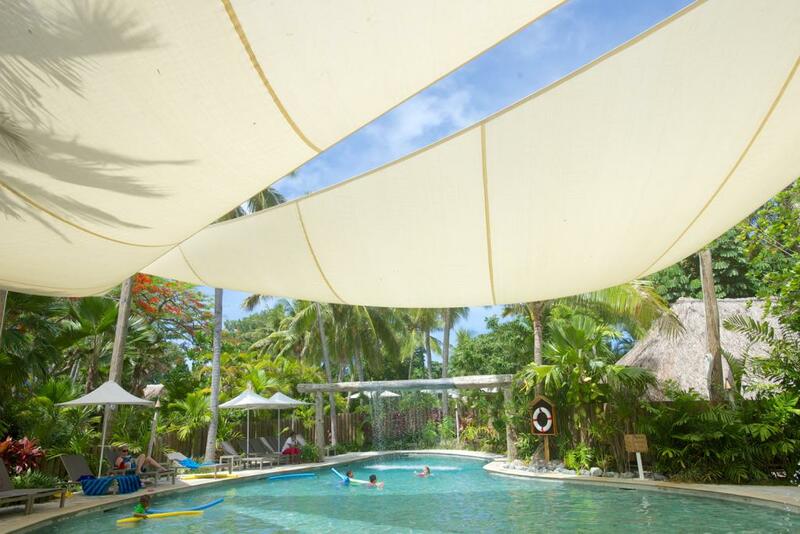 Explore the resort grounds and make use of the facilities such as swimming pools and non-motorised water sport activities (additional cost may apply for some activities). A fantastic lunch is served in the beachside Terrace Restaurant with the choice of a 2 course a la carte menu or buffet. 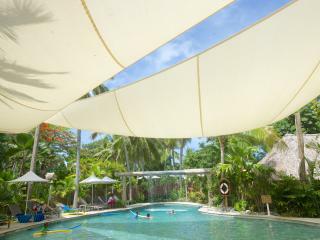 Experience the best of the Mamanucas in Fiji on the Castaway Island Resort Tour, discovering the beauty of the reef, islands and Fijian hospitality.